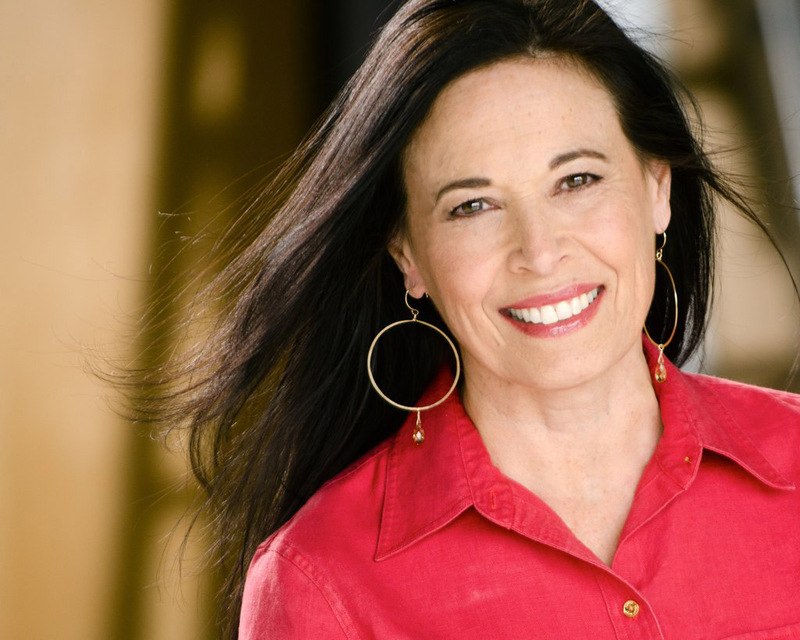 Kathe Perez is the founder and president of Exceptional Voice, Inc. As a certified Speech-Language Pathologist, Kathe has been working in the field for more than 30 years. As a communication expert, Kathe provides a number of speech, voice and public speaking training programs for Fortune 500 companies, small businesses and individuals. Kathe received her Master of Arts degree from the University of Colorado-Boulder in 1986. She is a certified speech-language pathologist and a member of the American Speech-Language and Hearing Association. She had the privilege of interning with one of the top voice specialists in the world, Robert Sataloff, MD in Philadelphia. Kathe works with singers, actors, broadcasters, auctioneers, teachers, professional speakers and other professionals who depend on their voices. Kathe has taught graduate and undergraduate courses at the University of Colorado-Boulder, Metropolitan State College-Denver and the University of Northern Colorado-Greeley. Nationally, Kathe has conducted customized workshops, seminars and training programs for professionals who wish to improve their voices. Kathe has collaborated with scientists and performers from the Denver Performing Arts Center on research projects and voice training seminars. Professional publications include chapters on clinical voice therapy and clinical voice laboratory in a much acclaimed textbook, Professional Voice: the science and art of clinical care, RT Sataloff, MD, DMA (editor) and Vocal Health and Pedagogy, RT Sataloff, MD, DMA (editor). She has contributed to her field through investigative research which appears in a number of scholarly papers which have been published in professional journals.In 1993, Kathe began a doctoral program at the University of Colorado-Boulder to further her education in the areas of speech and voice motor learning. She is ABD (all but dissertation).As a Voice Femininization Specialist, Kathe collaborated with Lynn Skinner for the voice feminization audio training series Fundamentals of Your Feminine Voice which has received international recognition and acclaim. You may reach Lynn at www.lynnskinner.com. Kathe participated in ToastMasters International from 2001 to 2005.